Welcome email is the first step towards the foundation of building your brand image. 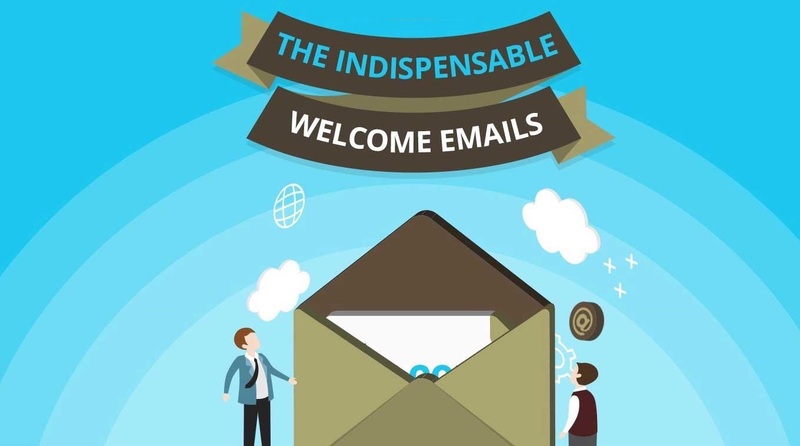 It is a must for brands in the email marketing world, yet only 57.7% brands greet new subscribers with welcome emails. The first email to your subscribers sets the tone of your email relationship. Subscribers who receive welcome emails show 33% more engagement with the brand. Not just this, brands who send welcome emails have a higher chance for customer engagement and generating loyal customers.